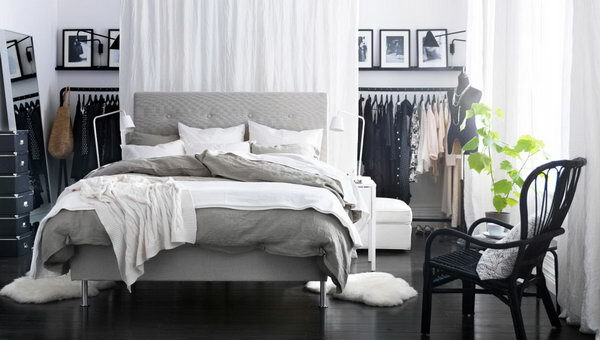 Bedroom can be considered as the home of your soul as one of those places you feel most at peace in. 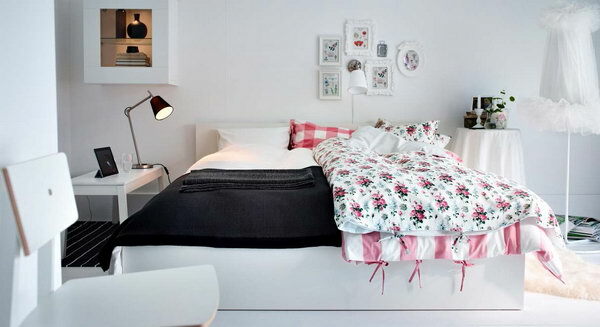 The design of a cozy and comfortable bedroom is very important but not easy. 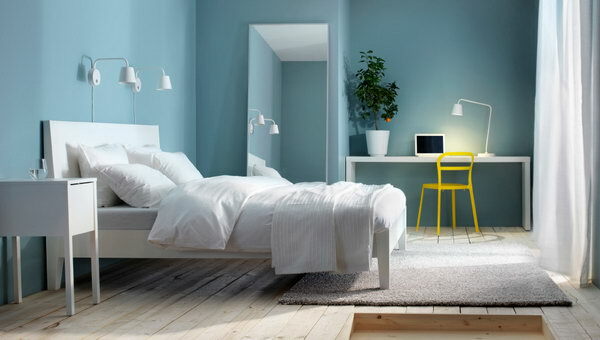 You should take many points into consideration, such as colors, furniture, etc. 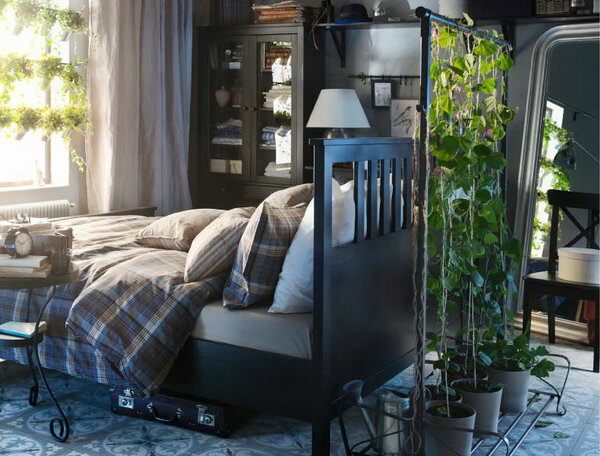 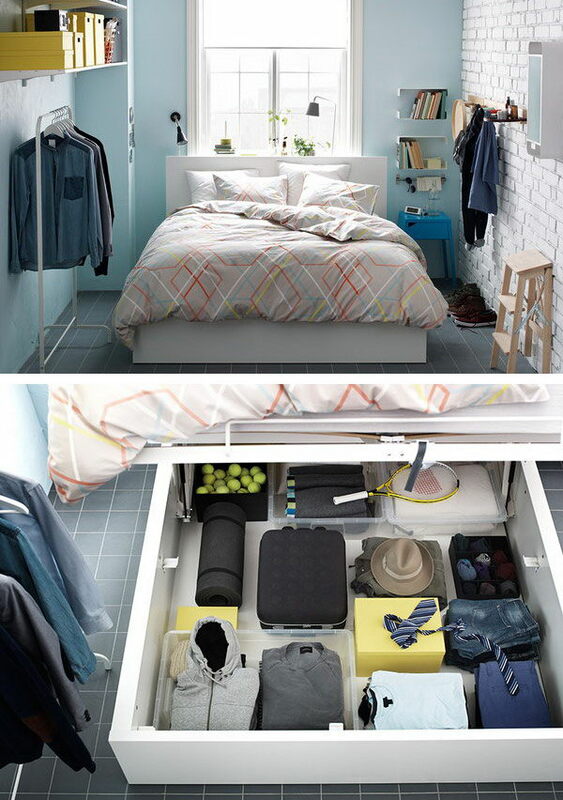 If you are struggling with your bedroom design, take a look at these cool IKEA bedroom ideas and designs, which will surely inspire you and add style to your bedroom.